A beautiful, organic oil blend to soothe and protect. For bathtime: Add 3–4 drops to 1 cup of Epsom salts for a calming bath. The health benefits of organic eucalyptus essential oils are both wide-ranging and well-known. Originally native to Australia, eucalyptus trees are now grown all over the world and widely used for their medicinal purposes. The healing power of these trees comes in the form of oil, which is made from the leaves. 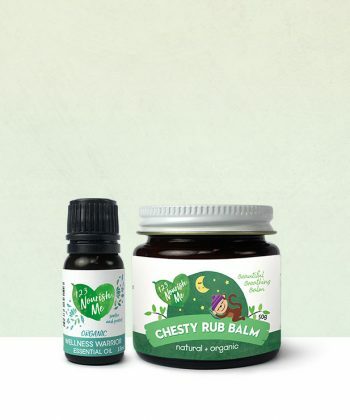 Inhaling the vapor or applying a eucalyptus oil infused rub can help in loosening mucus, so that when you cough, the thinned mucus can be expelled out of your chest. The wintergreen essential oil is extracted from a process of steam distillation of the plant’s leaves. When this is being done, enzymes called methyl salicylates are released, which is also an active ingredient present in birch essential oil as well! 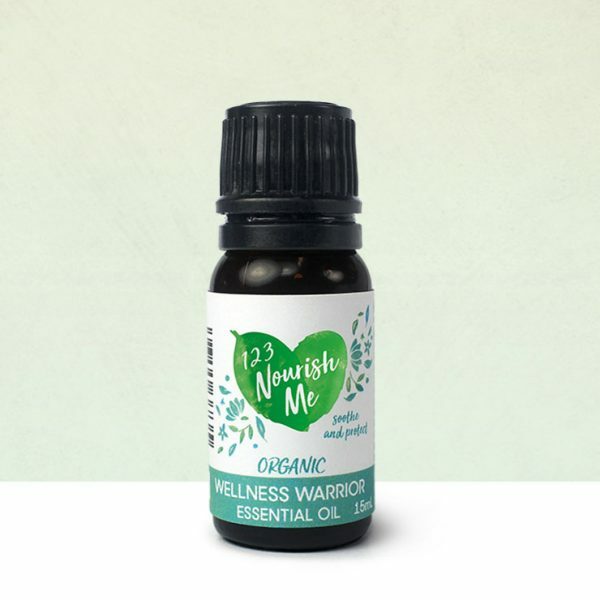 Wintergreen essential oil has a very minty and fresh scent and it is an antioxidant as well as immune-boosting as it serves to offer pain relief and reduce inflammation. Wintergreen essential oil has been known to help calm nerves, and relieve stress.